Eric Coomer has built a name for himself as a talented musician, singer, and songwriter as both a solo artist and as lead singer for the band KNAPSACKHEROES! Eric sings from the perspective of a fellow traveler who understands well the doubts and frustrations as well as the joy and laughter this life brings. He's never been afraid to tell the truth in all its ugliness and beauty in his songs. Most of Eric's songs are autobiographical or biographical in nature. His songs shoot straight to the heart because they come from his heart. 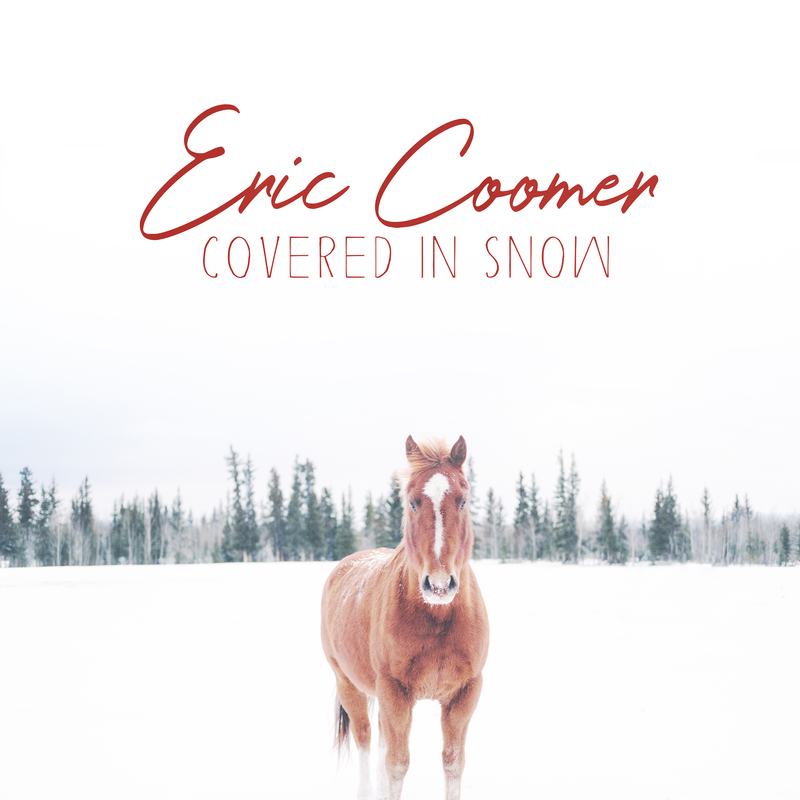 The child of a father who was a retired United Methodist pastor and a mother who is a lauded retired elementary music teacher, Eric has been performing since he was a teen and writing since he was just twelve. Eric is a native of Kentucky and now resides in Nashville with his wife, Daphne and sons, Jackson and Evan. A multi-instrumentalist and talented vocalist, some of Eric's biggest influences include R.E.M., Over the Rhine, Sixpence None the Richer, Simon and Garfunkel, U2, Derek Webb, Ryan Adams, and The Cardigans. Never satisfied sounding like anyone else, Eric strives to be an original and veer away from the ordinary.